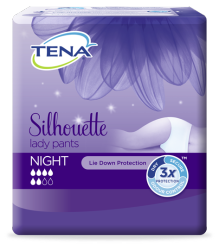 TENA Silhouette Lady Pants Night are disposable, cotton-soft pants, offering Triple Protection from leaks, odour and moisture. 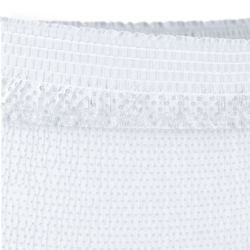 With a high narrow waistband, integrated leakage barriers and breathable fabric, TENA Silhouette Lady Pants Night have the look and feel of everyday underwear, providing the optimum night-time confidence. TENA Lady Pants is a highly absorbent soft textile-like incontinence pant, providing the individual with high leakage security. Fresh Odour Control neutralises unwanted smells and keeps the user feeling fresh and confident. 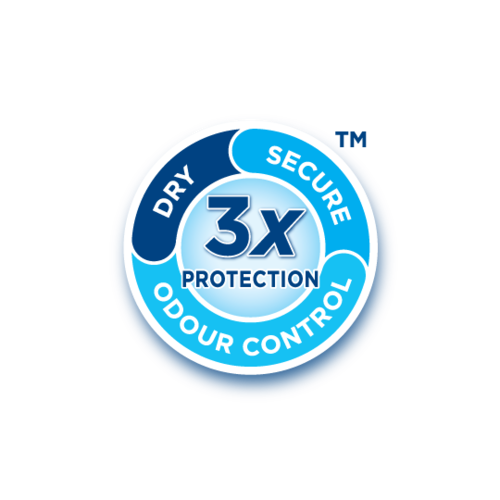 Micro-fresh pearls lock in urine and reduce the development of odour, offering improved discretion and security. With a back indication design, breathable fabric and narrow waistband, TENA Lady Pants NIGHT are our most underwear-like pants ever. 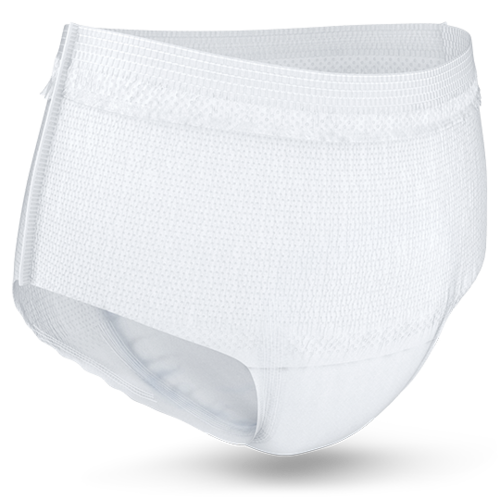 Designed to provide the improved discretion and comfort the user needs to feel like themselves. 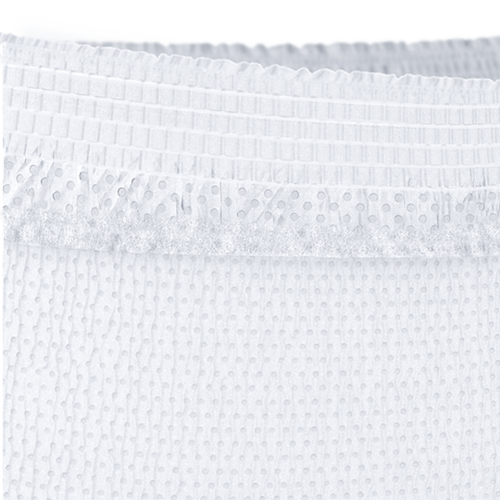 The high waistband of our most underwear-like pants is now narrower to offer improved comfort and fit, whilst still giving the trusted night-time security the user needs. 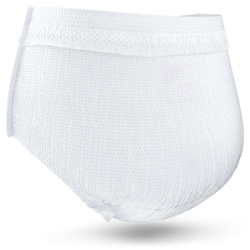 Our TENA Lady Pants are designed with integrated leakage barriers within the core for an anatomical fit, providing the optimum leakage security and ultimate user confidence.